Well-trodden paths are not your style? 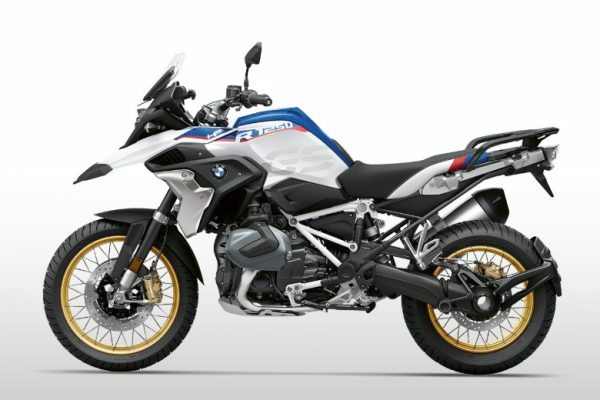 Turn your BMW R 1250 GS Adventure into your own bike with customization options. 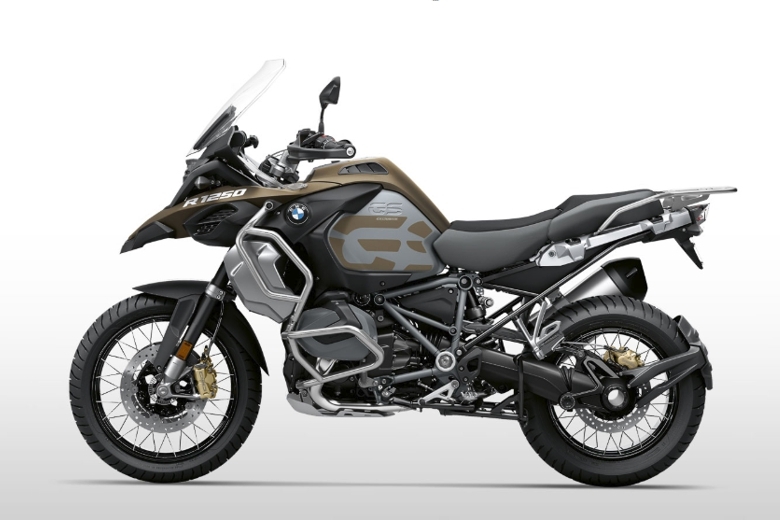 All variants have a robust appearance with cross-spoked wheels, engine protection bars and hand protectors. Each style has individual details and visually sets a statement. 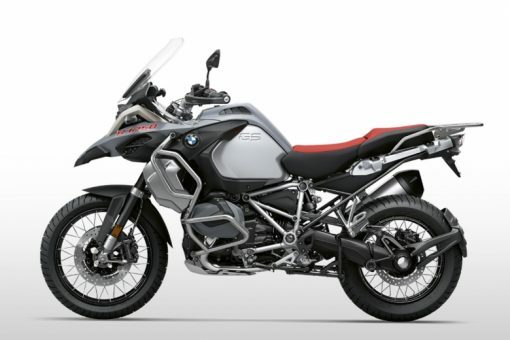 THIS bike is Ice Grey, which gives the basic model a special appearance on the road as well as on the terrain. The main frame and handlebars are silver, the drivetrain, the cross-spoked wheels, the black hand protector and the brake calipers black, and the seat is red and black, creating attractive contrasts. 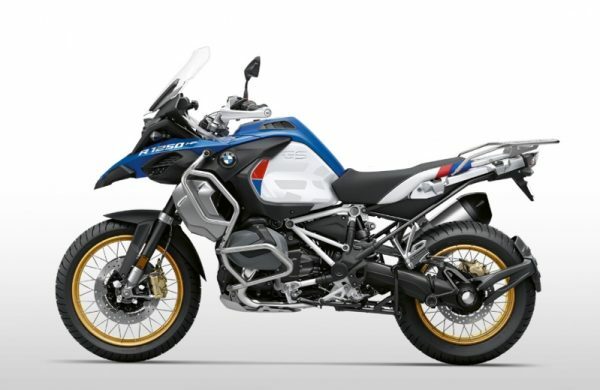 Other Color Options include the Style Exclusive, which makes a sturdy and confident statement, and the Style HP that underlines your claim to performance in Motorsport colors. 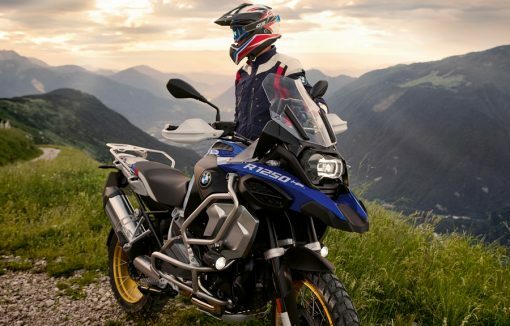 No matter your style – the BMW R 1250 GS Adventure is ready for adventure. 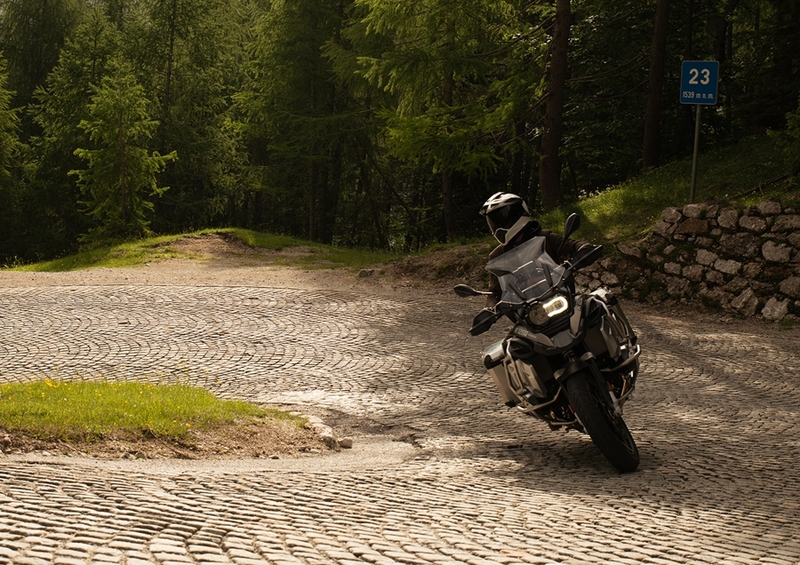 TRUE to the LINE: The design of the BMW R 1250 GS Adventure conveys pure robustness. 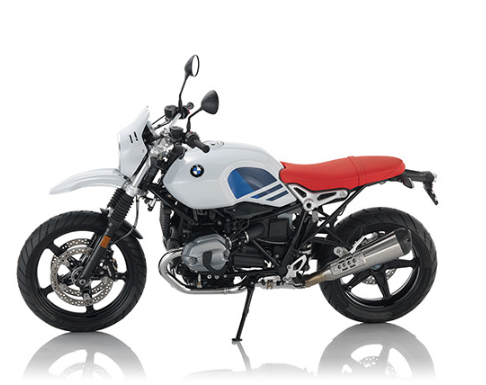 With a new galvanized radiator cowl and a new cover of the oil intake snorkel, the front is even more durable. Both the redesigned engine protection bar and the tank protection bar round off the impressive appearance. CONNECTIVITY: Connect your smartphone to your bike via Bluetooth. The 6.5-inch TFT display shows you everything about your motorcycle and offers you in conjunction with your smartphone app additional features such as navigation, music, and phone. STANDARD RIDING MODES: Ideal for adventure in the mountains, the R 1250 GS is equipped as standard with Hill Start Control (HSC), making it easier for you to ride off on slopes. 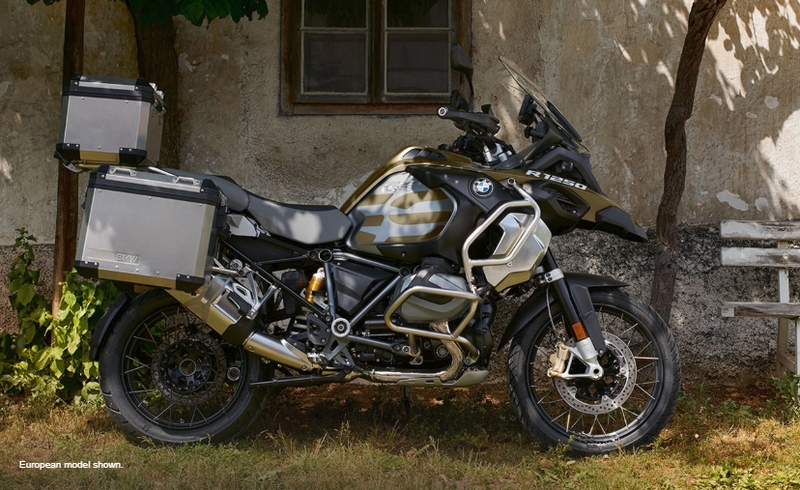 BMW Motorrad Spezial offers especially high-quality and design-defining Billet Pack packages for the R 1250 GS Adventure. The HP Billet Packs underline the sporty character of the machine with aluminum components in two-color look. The Option 719 Classic Billet Pack sets stylistic accents with a pure character in a silver-colored look. With optional Ride Modes Pro, the range of applications of the bike can be further extended and adapted to different riding situations and purposes. In addition to the throttle, the control behavior of ABS, dynamic traction control and suspension compensation Dynamic ESA are adjusted. 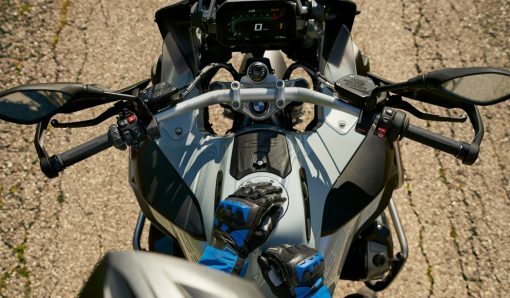 New additions to the Pro riding modes include HSC Pro and the new Dynamic Brake Assistant DBC, which assists you in emergency braking by counteracting the often unwanted throttle in an exceptional situation.